We strive to be a different kind of electrical company. We believe you can have everything you want out of life (and your job), if you will just help enough other people get what they want out of life (and their job).We believe people are more important than things. We believe honesty is more important than profit. We believe serving God, family, and others is the key to real success and fulfillment. We believe the same work ethic that has grown this company since 1967 will enable us to deliver superior electrical work to facility managers and contractors for years to come. 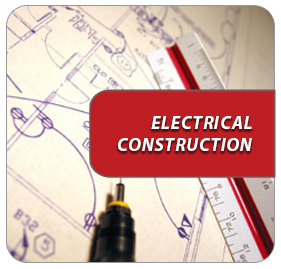 For over four decades the Crosby Electric construction team has been providing contractors and owners with quality electrical construction services. Our wide range of construction experience spans from large schools (4M plus electrical), to critical neonatal hospital additions, to tedious Air Force Hangar installations, to the complete electrical design and installation of tier 1 automotive industrial facilities. 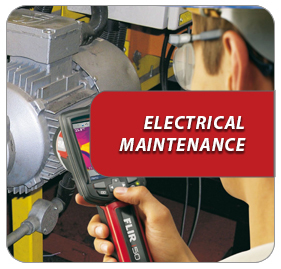 Crosby Electric is central Alabama’s exclusive provider of TEGG Electrical Preventive Maintenance.TEGG is the world leader in preventive maintenance technology, currently providing this service in over 20 countries. Crosby Electric stands ready to provide you with superior electrical preventive services that will save your business money and lower the risk of electrical system failure. Watch the video on the right to learn more. 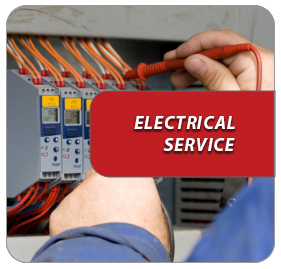 The Crosby Electric Service Team stands ready to provide you with electrical service. Our technicians utilize state of the art diagnostic equipment, like an infra-red camera and ultra-sonic probe, that few contractors in our area have, to diagnose your problem correctly and safely the first time. We use these powerful tools to find “ghosts” in your electrical system to find problems that you just can’t seem to put your finger on. Our goal is to provide excellent residential electrical prevention services and repairs throughout the Montgomery Area and have since 1967. We know the local codes, local Inspectors, homes in this area, and the common repair issues. 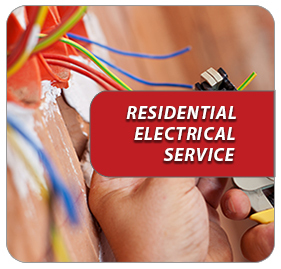 If you find yourself in need of a great full service, licensed and insured local electrician contact us today.